1:16:26 – The earliest existing shows from Lum and Abner. Friday Night Sociable is one of my all-time favorite pieces of OTR audio. Lion Hunting is an “orphan episode” from an otherwise lost storyline. The oil well storyline was apparently being wrapped up at the start of 1935. From this point on a large percentage of episodes have been preserved for our enjoyment. Released May 2015 on The Overnightscape Underground (onsug.com), an Internet talk radio channel focusing on a freeform monologue style, with diverse and fascinating hosts. 1:30:10 – Recorded 5/28/15 and 5/29/15. Part 3 of the Transitions Trilogy. 2:30:54 — After a long hiatus, Mike returns to the studio late on a Saturday night. Topics include: falling victim to the “Quantum Leap” curse; the Stephen King mania of the late 80s; reading “trash” genre books from the 2nd and Charles free bin — “Funland” by Richard Laymon and “Jericho Falls” by Christopher Hyde”; field audio from a mall in Savannah, GA; the Cracker Barrel; my old roommate Hunter is moving of the house I once lived in; reading an old issue of “Birmingham” magazine from 2004 with my friends in it; ONSUG Guide review; field audio from a cemetery this week; “true” experiences; Netflix reviews — “Shiek” (2014); “Beyond Clueless” (2014); “The Morton Downey Jr. Movie” (2013), and; much more! You can buy the Onsug Guide at Amazon for 8 bucks here! This work is licensed under a Creative Commons Attribution-Noncommercial-Share Alike United States License. Attribution by Mike Boody. 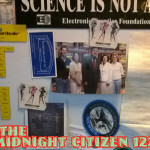 Released April 2015, on The Overnightscape Underground (onsug.com) and The Midnight Citizen. (50:44) Hey everybody, it’s Eddie Jimbo! 2:12:49 – This one is off-the-hook amazing!! 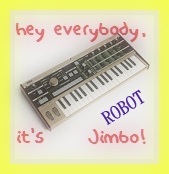 You hear: the first 12 of a series of Jimbo Minute Melodies about ONSUG and hosts and stuff (there might be one about YOU!!)!! The amazing Trentus Magnus of Trentus Magnus Punches Reality makes his ONSUG debut!! Jack Armstrong the All-American Boy!! The First Minute Monology!! Comic Rack, Summer 1971!! Oh, and you crazy guys who wanted PQ to talk? Theres over 93 minutes of what you asked for….. 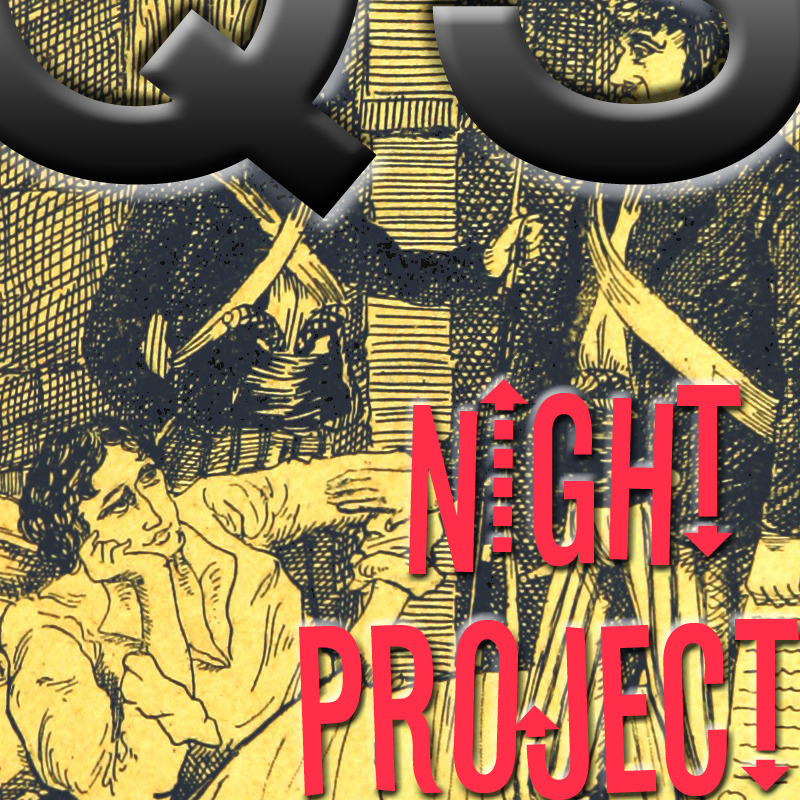 Released May 2015 on The Overnightscape Underground (onsug.com), an Internet talk radio channel focusing on a freeform monologue style, with diverse and clever hosts presenting unique programs, historic archival material, and nocturnal audio emissions. 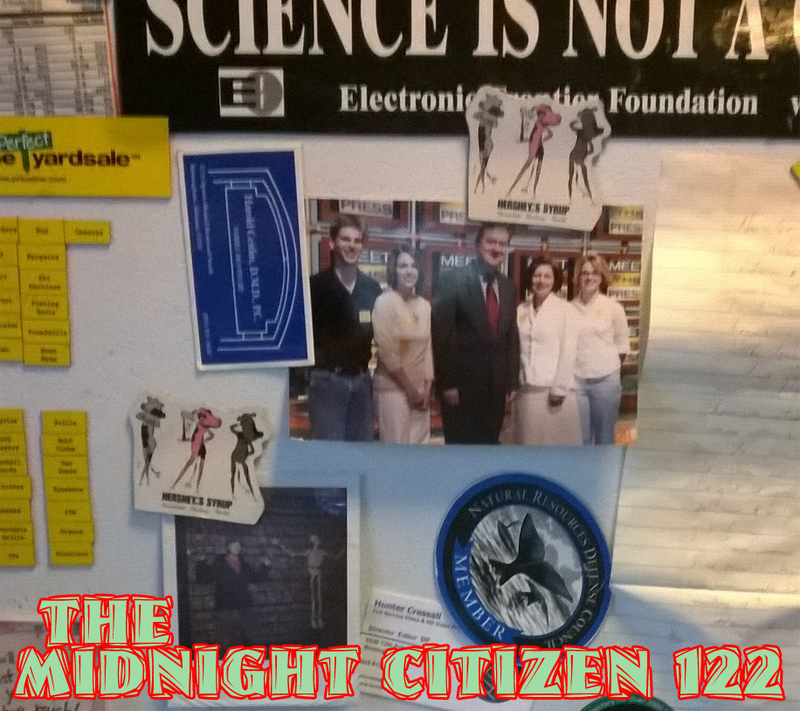 1:06:01 – Join Eddie for another episode of Cloud Base 44! 1:28:42 – Recorded 5/26/15 and 5/27/15. Part 2 of the Transitions Trilogy. (19:23) Hey everybody, I’m doing something different. Electronic music written this very day. 2:45:49 – Recorded 5/22/15 and 5/23/15. Part 1 of the Transitions Trilogy. 2:26:43 – Frank in The Overnightscape Studio, plus the Other Side. Topics include: The cereal of 1972, Baron Von Redberry, Sir Grapefellow, The Red Baron, movie review – Kung Fury (2015), VHS logos, computer game Agar.io, made it home before the thunderstorm, dream review (casinos and interviewing TV stars because I had a dream about interviewing them), The Peter Tork Memorial Game Room, candy review (Chewy Lemonhead – Fruit Mix, Chewy Lemonhead – Tropical, Jelly Belly – Belly Flops, Hot Tamales – 3 Alarm), Godzilla vs. The Good, The Bad & The Ninja Turtles in Outer Space (They Be Fightin’) by Partners In Wonder [collection], Onsug Guide delivery, candy review continued (Dr Pepper Soft Chewy Twisted Candy Bites, Dark Chocolate with Dr Pepper Flavored Filling by Turin), and much more… plus the Other Side (at 1:52:58)… Funk For Ghang by Tevellus [Jamendo, CC BY-NC-SA 3.0], Don’t Wait Until I Fall Asleep by Tiny Fireflies [EardrumsPop, CC BY-NC-ND 3.0], Tori Amos 1996 interview UK pyjama party pt 1 [YouTube], Hooray for Reading – “The TV Kid” (#6, 1979) [FuzzyMemories.TV], Bad Ronald (1974) trailer [YouTube], The Beatles Interviewed By Kenny Everett – Chat #3 (BBC Radio, The Kenny Everett Show) (6/6/68) [collection], Crotchbuckle And Friends Play The “Music” Of Fnij by GST Mugwump And Friends [Archive.org, CC BY-NC 2.0], The Lurker Rising by Space God Ritual [Archive.org, CC BY-NC-ND 3.0]. You are currently browsing the archives for the 'May15' category.